A class for all ability levels including kids and ladies. 3 different event distances so anyone can compete. Great course that is challenging and very fun. 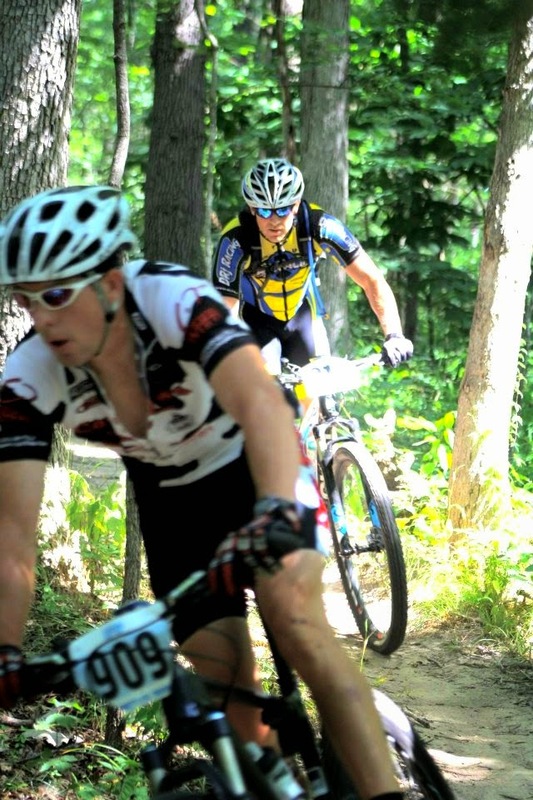 Come out Saturday for a fun evening riding then enjoy the post race food and festival atmosphere that only Wyco can provide. 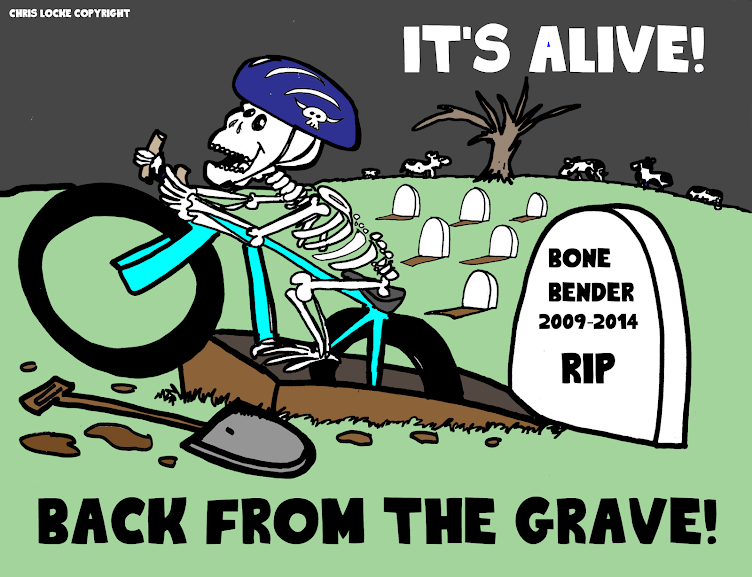 The Olympics only take place every 4 years for elite athletes . Luckily for us amateur athletes we can compete in our own little Olympics annually. For Kansas it is the Sunflower State Games. For Missouri it is the Show-Me-State Games. 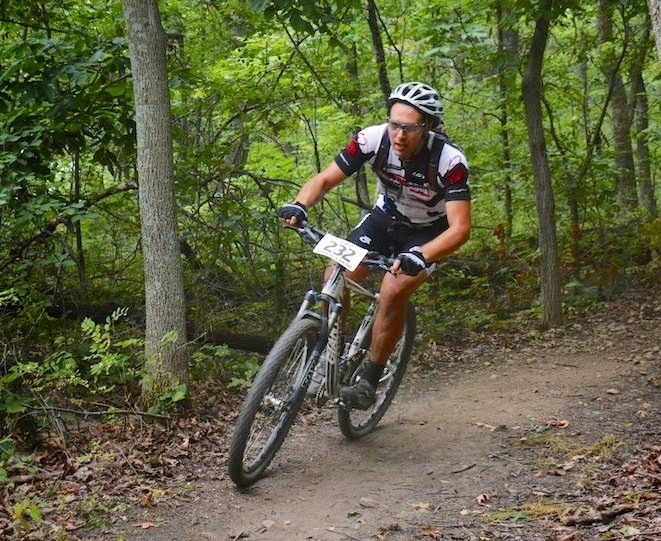 Cow Town Cycling Team participated in both states mountain bike events and brought home some well earned medals. 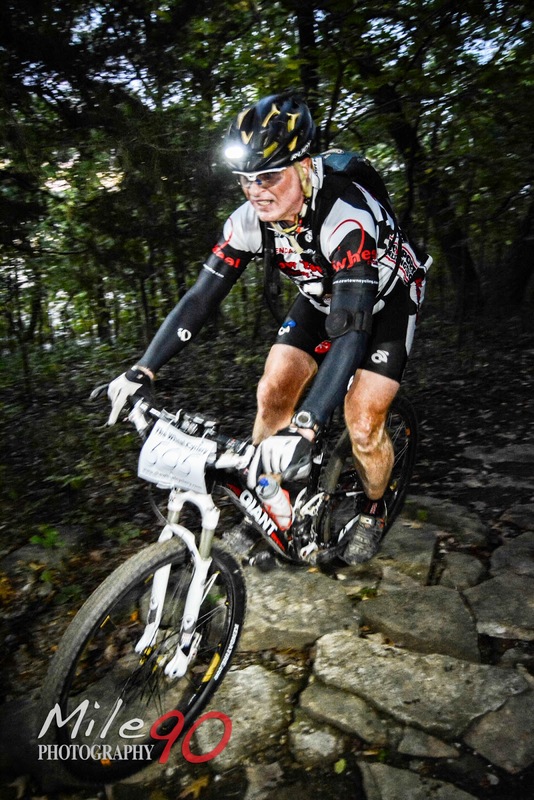 Tige Lamb returned from a well earned 7th place at 2014 Mountain Bike National Championships and cruised to 1st place in the Cat 1 40-49 division over DRJ Racing's Bob Arnold. 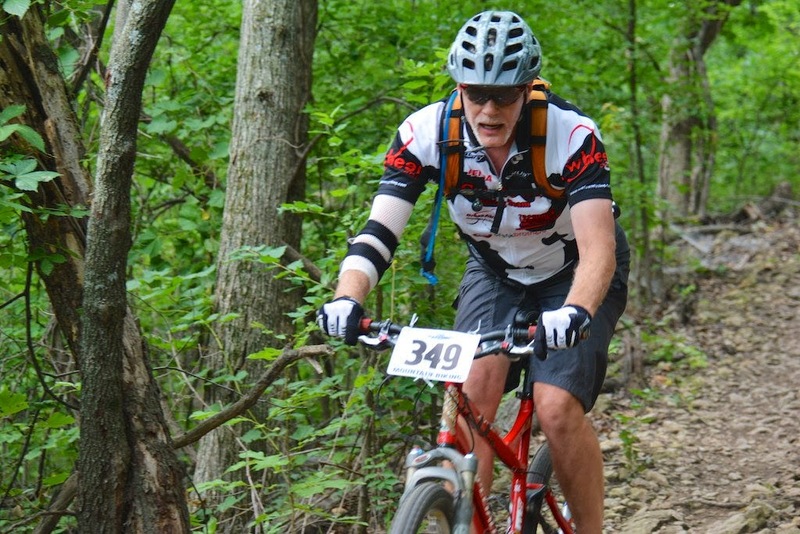 Tim Greene had a good day in the 50+ division earning 2nd place on the day in the Cat 2 event. 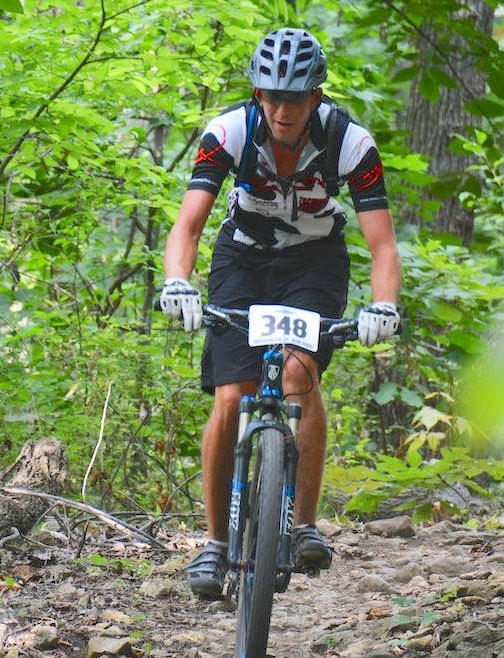 Over in Kansas at the Sun Flower State Games, Shane Martin continues his winning ways taking another win in the Men's Cat 3 19-29 division. 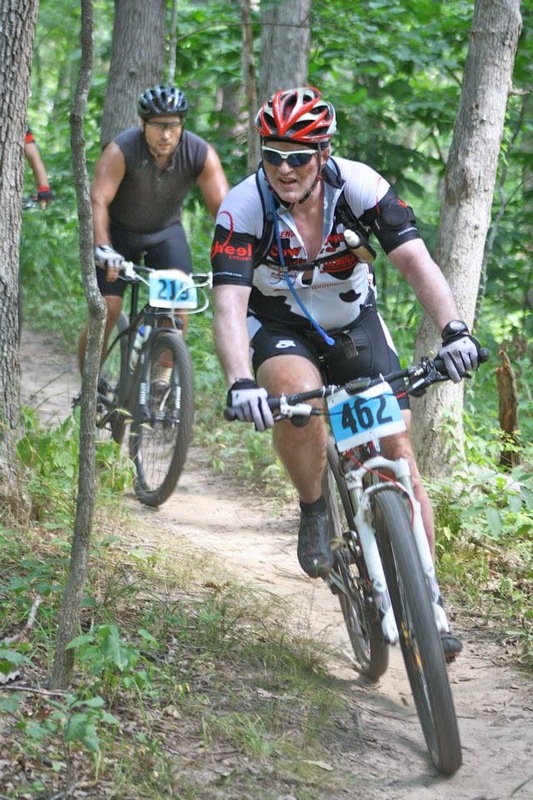 Don Martin had has taken to racing like his son and had a good day earning 4th place in the Male Cat 3 50+ Division. 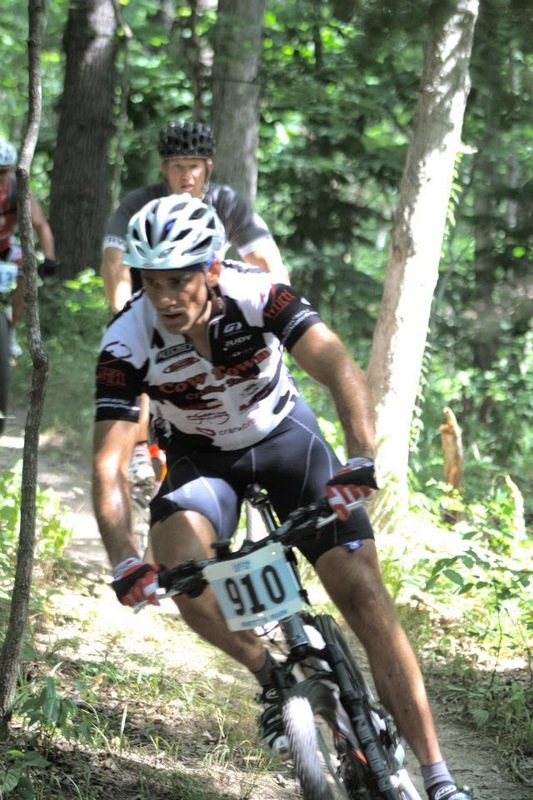 Jeff Arnaud always rides Perry well and on Sunday he earned 2nd place in the Male Cat 2 30-39 class.